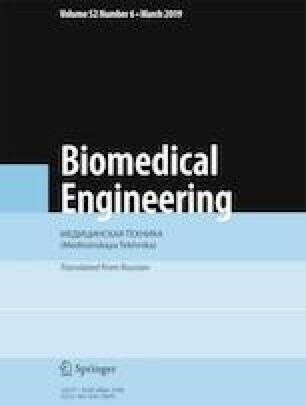 We present results from the first stage of numerical modeling of implanted rotary blood pumps which can be used in pediatric heart surgery in patients undergoing the Fontan procedure. Two three-dimensional models of pumps − the centrifugal and axial types − were constructed. Head pressure-flow characteristics were obtained for each model and the effects of pump geometry on blood flow at an operating point of 2.5 L/min were evaluated. Stagnation zones were identified by quantitative assessment of the volume of fluid with flow rates of 0-0.1 m/s. The distribution of flow lines was used to identify vortex zones. Numerical modeling of fluid flow in pumps was run in Fluent ANSYS 19.0 computational fluid dynamics software. Translated from Meditsinskaya Tekhnika, Vol. 52, No. 6, Nov.-Dec., 2018, pp. 32-35.